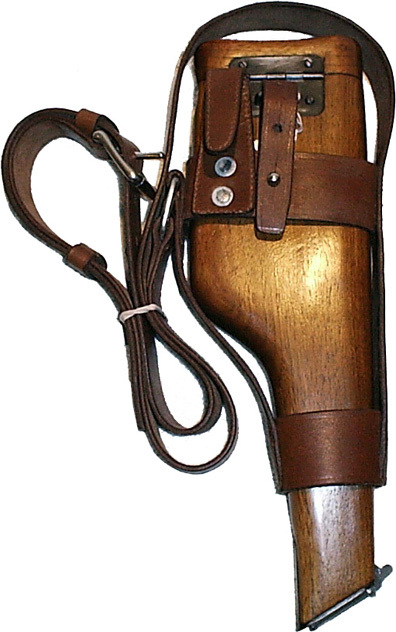 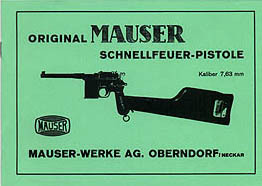 C96 Mauser Broomhandle Pistol 1930 Model Factory Manual. 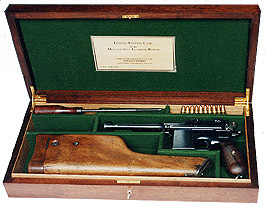 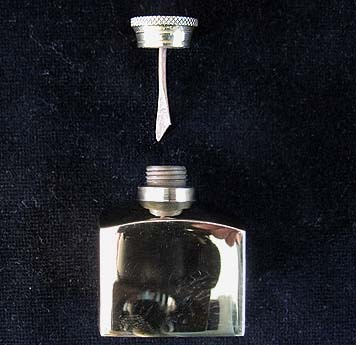 for take down. 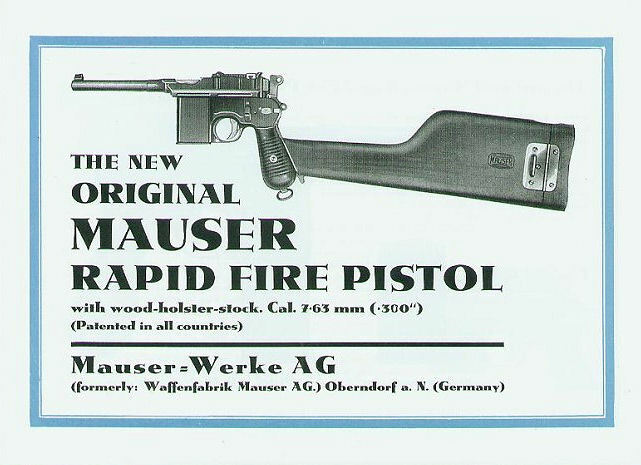 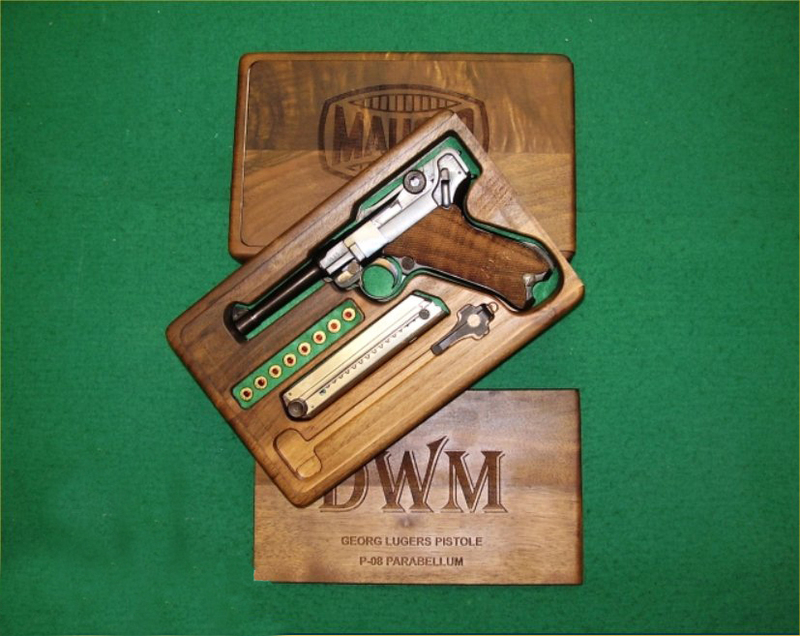 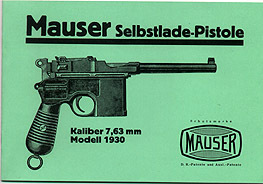 Authentic reprint of the original 1930 Model Mauser Pistol factory manual.